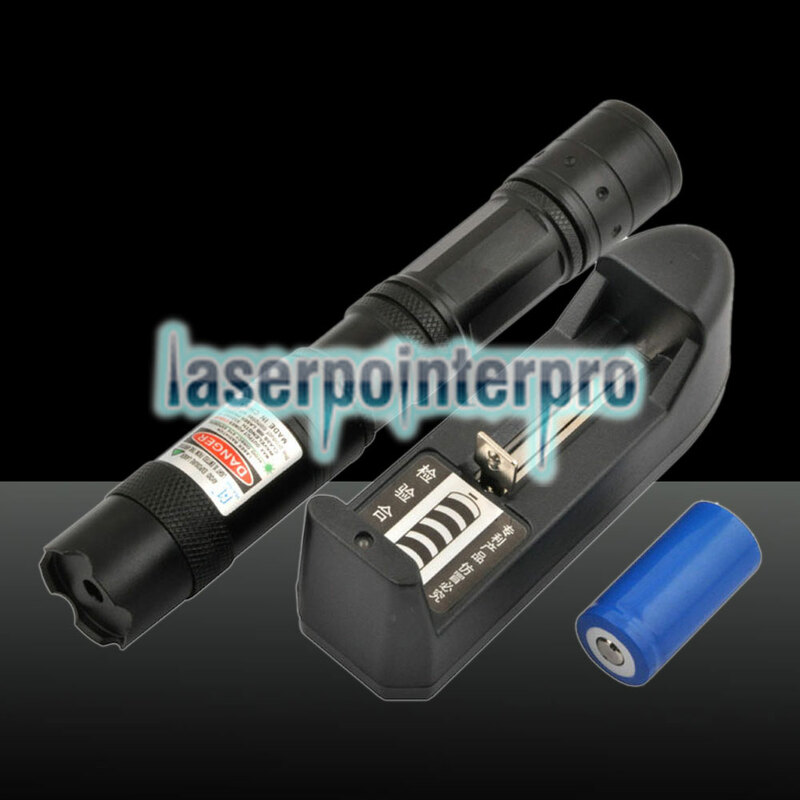 It is quite difficult for you to pick out the best one among various laser pointer pens in the market. 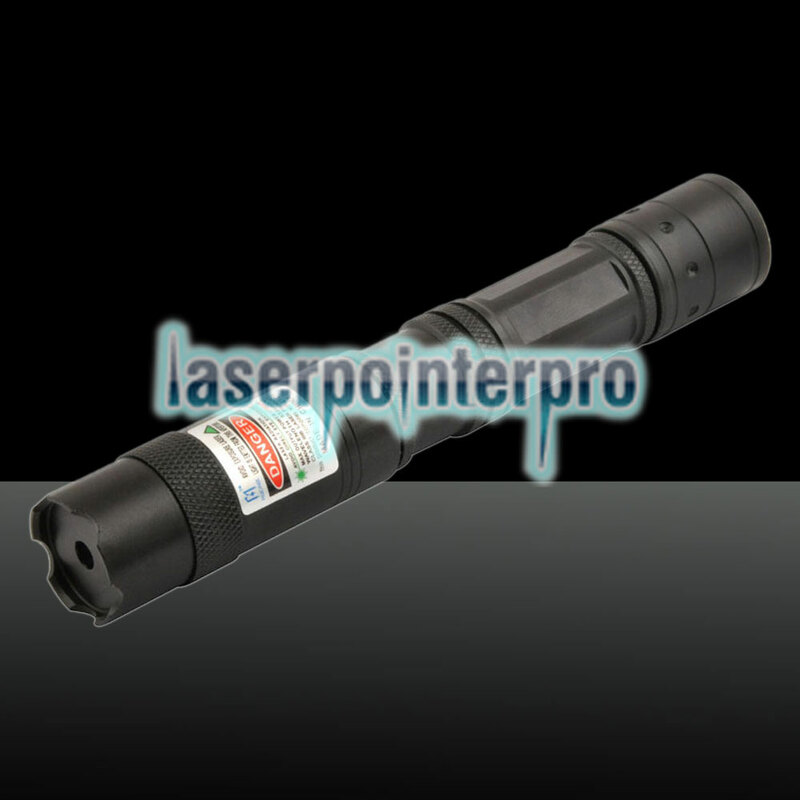 This LT-9500 500mW 532nm Green Laser Beam Laser Pointer Pen with Rear Switch Black may be a good solution. 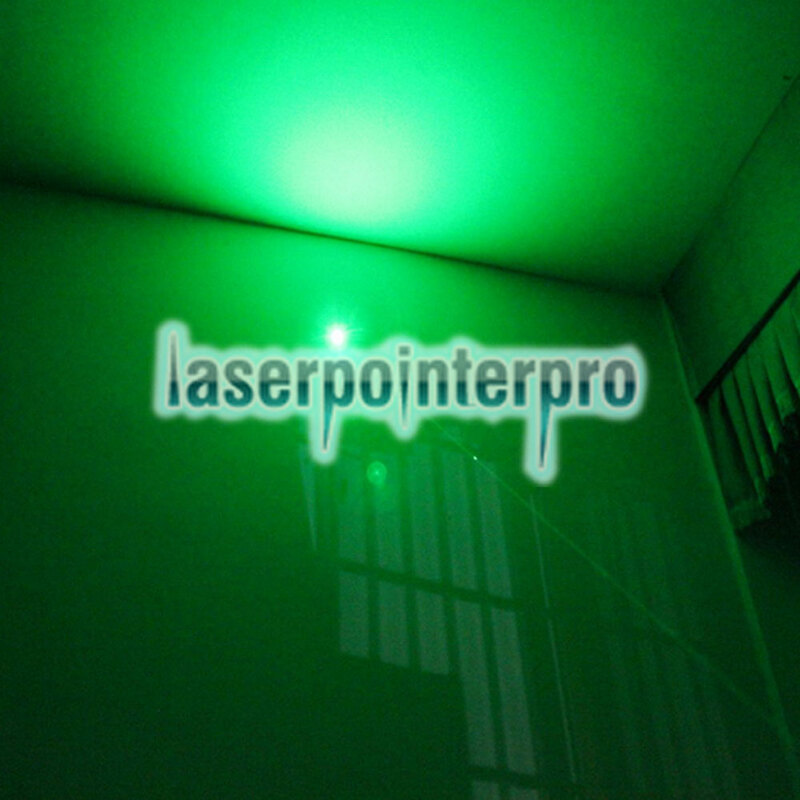 It produces bright green light. 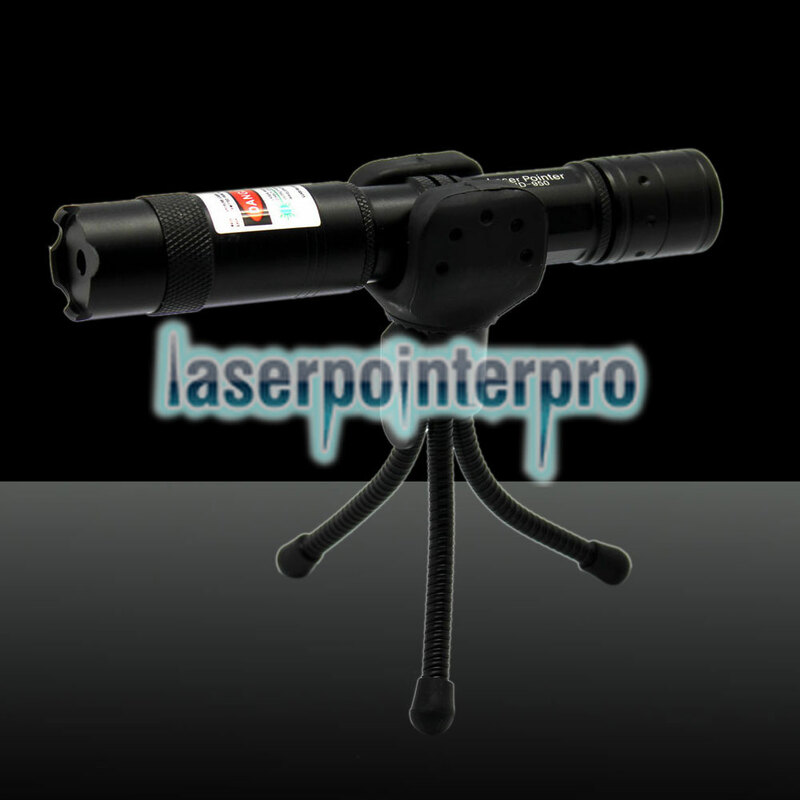 Adopting high-performance design, this laser pointer is focusable. Carrying this practical and compact laser pointer, you are able to show the outstanding message to others easily and directly. Also, with a rear switch, it is easy to operate. Meanwhile, it is also a good way to create romantic and warm atmosphere. No more hesitation!